Pardon me if I seem to be in a neo soul vibe lately. I know, I know. First the Badu article, now this one. I get it. Neo Soul isn't the end all, be all of music, but in the 2000s and the late 90's as well, it was a strong driving force of music, R&B soul music to be specific. 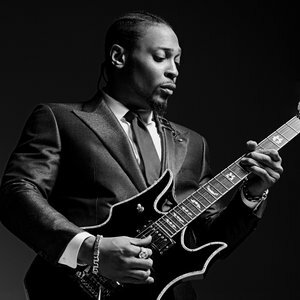 To be honest, while I love the Badus, Maxwells, and various others in the same genre of soul, there is no artist quite like Michael Archer, D'Angelo. Lyrically, the singer and artist is a step ahead of most of those within his same genre, and he would end up emerging on the scene with his classic debut Brown Sugar in 1995. I absolutely love Brown Sugar, and think it's one of the greatest albums to be released during the 90's, marking the rise of D'Angelo in the industry. You'd almost believe that he could truly not go higher than his debut, but that's exactly what he did just 5 years later with his sophomore project. 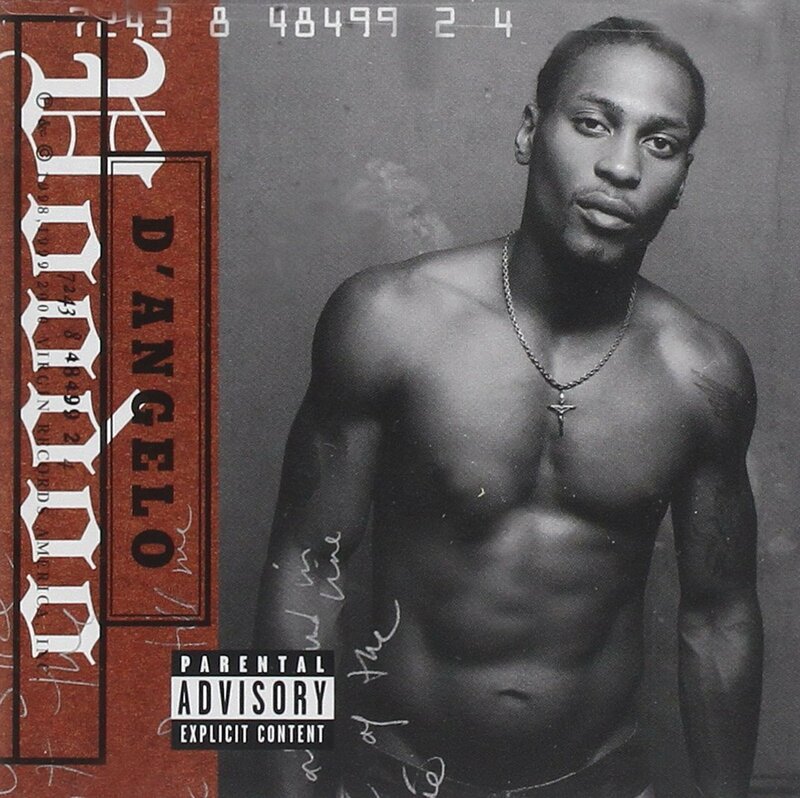 Voodoo is the best album from D'Angelo. Sure, there will be some who will argue that it's a bit more daring and features more of an emphasis on live instrumentation, which may run some the wrong way. 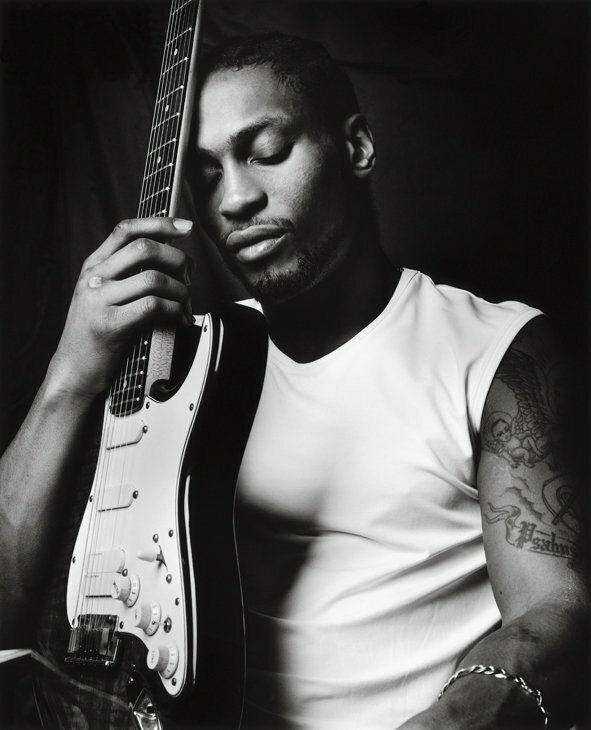 There may be the criticism that some songs are too long, or even that some of them can be inaudible from a vocal standpoint, which is a solid criticism of D'Angelo his whole career. However, while those nitpick comments can be taken and understood at some level, Voodoo is the perfect piece of art. It's daring as I said, but it's also a reach to the soul within, as D'Angelo sets out to create something special from the jump. Gifted with awareness, an awakened sense of understanding, and sensual sensibility, Voodoo takes you through various moods and moments to sum up the duality of a human being. For a slice of the devil's pie/"
Sitting next to the Jezebel/"
There can be no compromise/"
This song is so vital due to the knowledge and wisdom shared via the music. He didn't pull his punches and turned the light on himself, his vices, his greed, the concept of a soul for sale, and much more. This was a truly perfect way to begin the album and it leads into another amazing track in the Method Man and Redman assisted "Left and Right". While it wasn't my personal favorite on the album, it's a solid addition and flows smoothly within the tracklist to keep the pace going so far. After this track, we are treated to the smooth and extremely jazzy but laid back "The Line", which was a perfect follow up track, as far as cohesion. D'Angelo comes through with buttery smooth vocals to perfectly complement the free flowing production, courtesy of the Soulquarians and of course, the man himself. 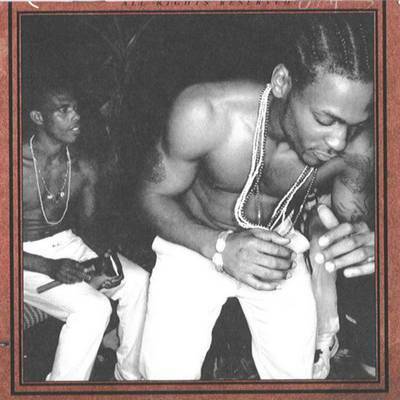 It's after this song that we reach the highest point of the album, and honestly my personal favorite all time D'Angelo track. And from there, the song continues to evolve into something special until we arrive at the "hold on, be strong" bridge, which is the best ending possible for a song of this magnitude. While there are plenty of other songs in his catalog that I love, there is no other song quite like the amazing "Send It On". 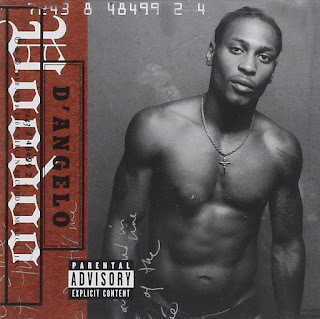 I could stop my review here, but once we get beyond other truly dope songs such as "Chicken Grease", "One Mo'Gin", and of course, "The Root", we find D'Angelo going a slightly different route than expected with the amazing "Spanish Joint", which is another favorite of mine. I think the best way to describe this collection of four songs in succession is cohesive. That word is often slept on in music, but luckily for us, D'Angelo takes it very seriously and decides to create something absolutely amazing between this high period of the album. 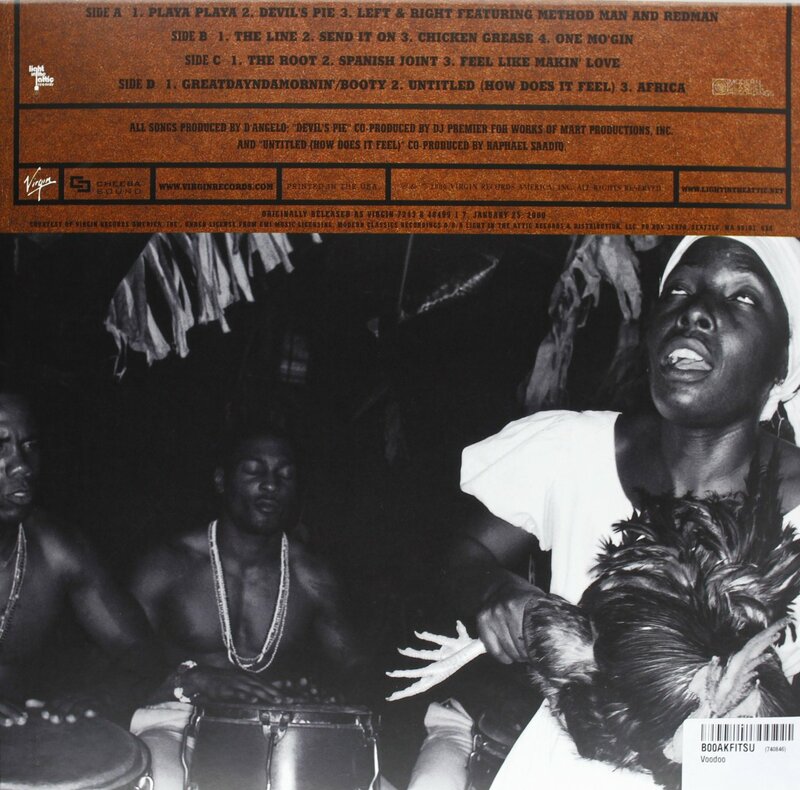 From "Send It On" to "Spanish Joint", that could be one of the best periods/run of songs in an album, possibly ever. It's just nothing but quality music all the way through. The slower, yet more seductive cover of "Feel Like Makin Love" comes next and he doesn't disappoint one bit. The same could be said for the truly slept on "two part track" of "Greatdayindamornin/Booty", where once again, D'Angelo shines immensely vocally. While lyrically, he isn't the strongest compared to his counterparts, he still manages to provide us with a perfectly painted picture of every scene in his mind and music. When this album first released, a younger True couldn't appreciate some of the depth in the lyrics or the rawness provided in the music or the instrumentation and how perfectly things were put together. Oddly enough for D'Angelo, and unbeknownst to myself at the time, Raphael Saadiq would contribute a huge game changer to this album and give D'Angelo the biggest hit and one of the best songs he's ever made. You've already got me right where you want me baby..."
I get so excited when I'm around you..../"
The inflection in his voice, the long vocal runs, and the ending all add an extra dimension to this track and I would have honestly been fine with this ending the album entirely. However, we are treated to yet another amazing song before the album closes, as we are reminded of the true homeland in "Africa". There's nothing bad about this song and it's a great way to end such a landmark and powerful album from one of the more important artists in the genre. What makes this album so special is that it wasn't your traditional project, it took some risks and paid off, but most of all, despite some of the critics who called it the same album once again, Voodoo sounds nothing like Brown Sugar at all. It is a classic in its own right and an album that deserves to be listened to more and more over time. You'll appreciate it more with each listen. That's the mark of a true classic in many ways.